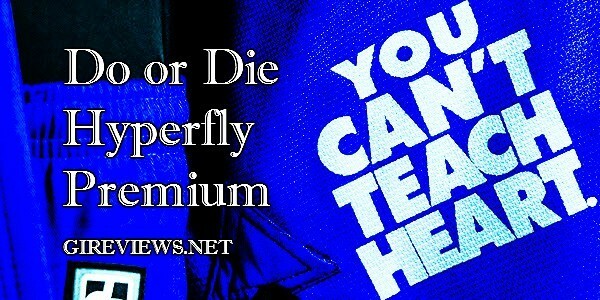 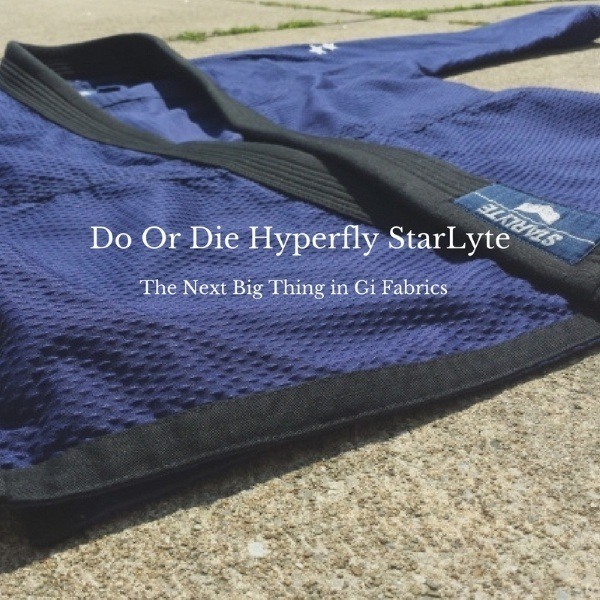 Do or Die Hyperfly has cemented their position in the jiu jitsu community as one of the most sought after and respected brands. 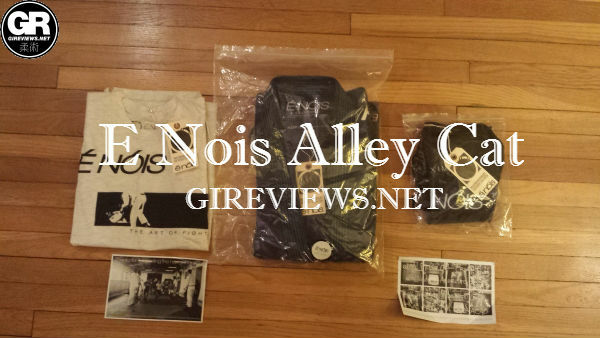 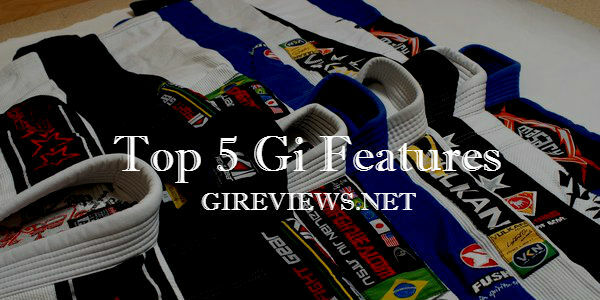 I was sent their classic, cleanly designed and amazingly well made Premium gi for a review, I was not disappointed! 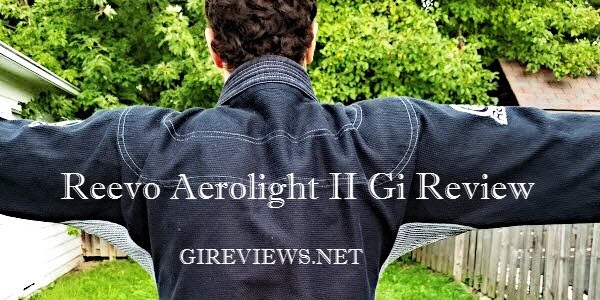 I was given the opportunity to review two different gis from Club Boost, a very active company. 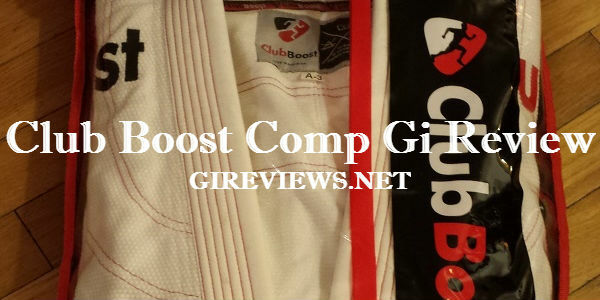 The two gis that I reviewed are the Club Boost Comp Gi in white and the Club Boost Samurai Gi in black. 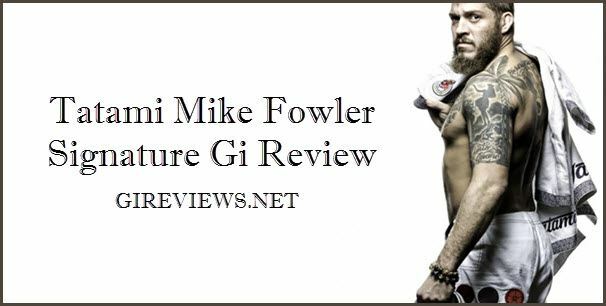 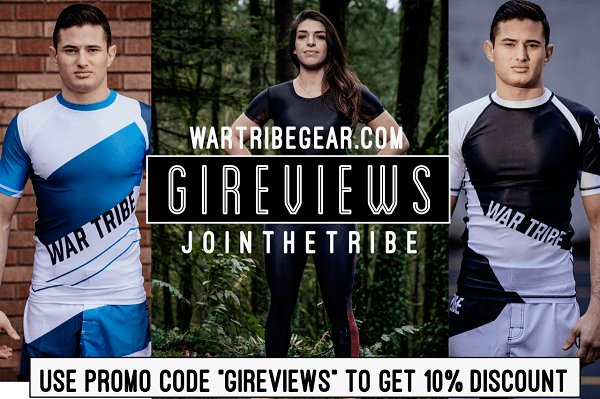 This is a review of the Comp Gi, I will cover both a review of the gi as well as some contrast and comparison between it and the Samurai gi. 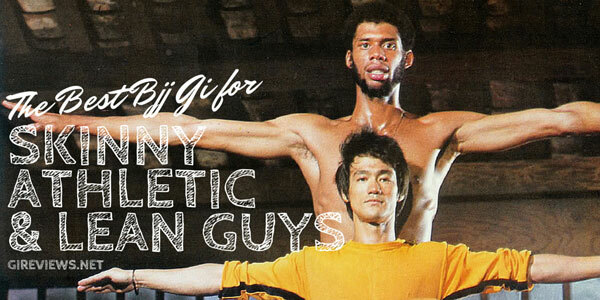 If you don’t know who Daniel Camarillo is, look him up. 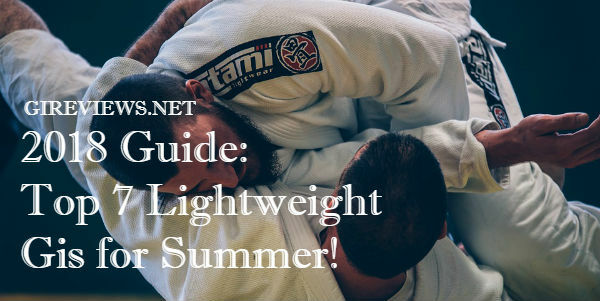 One of the most decorated American jiu jitsu competitors around, Camarillo is a legend of the sport. 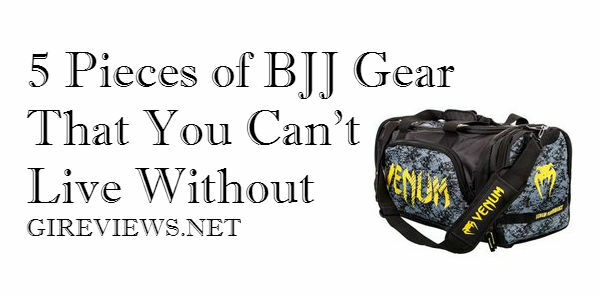 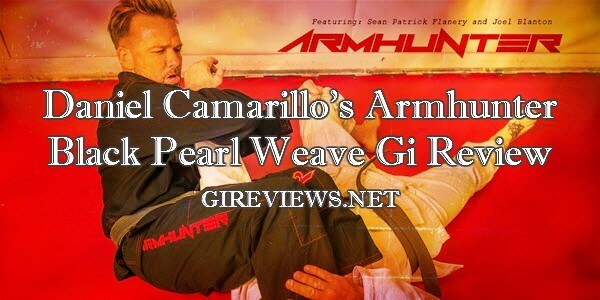 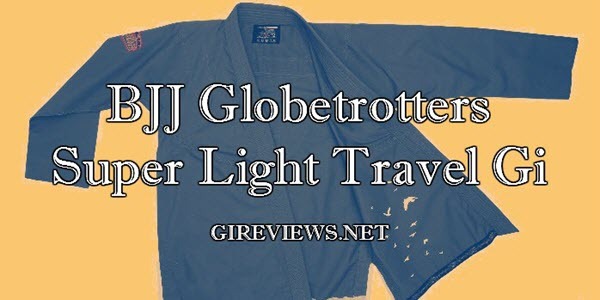 He recently put out his signature brand Armhunter’s first jiu jitsu gi, check out the review!